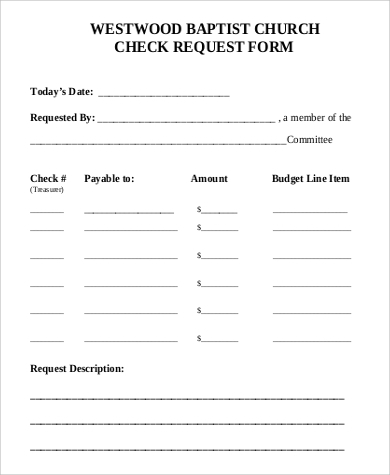 To begin, what is a check request form? 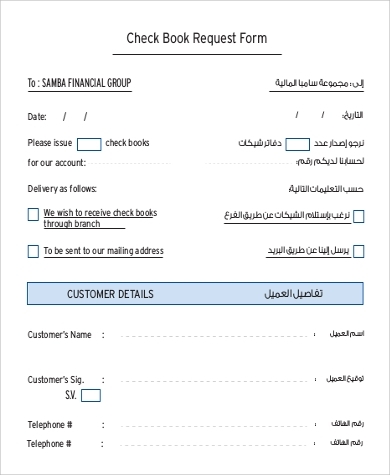 In a nutshell, it is a type of form or paperwork similar to the ones here at Sample Forms. It is needed in the creation of an account transaction that is created for the purpose of transferring funds for reduction of revenues, refunds, and other similar transactions. It is also used for the reimbursements of funds of expenses an employee may have incurred such as, let’s say, an employee has undergone a medical checkup and is required to take medication and the employee has certain health benefits from the company he/she is working for; the employer can reimburse or refund the cost of the medication from the company itself. 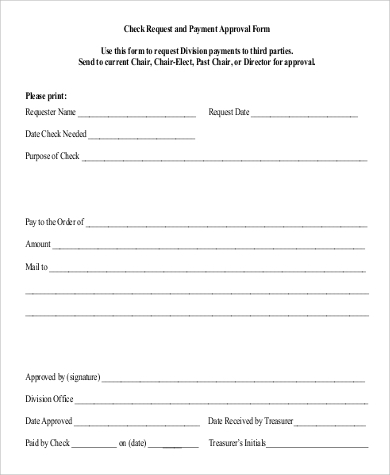 A duplicate check request is an essential and important means of protecting your account from fraud and to justify whether or not the individual has received the check. 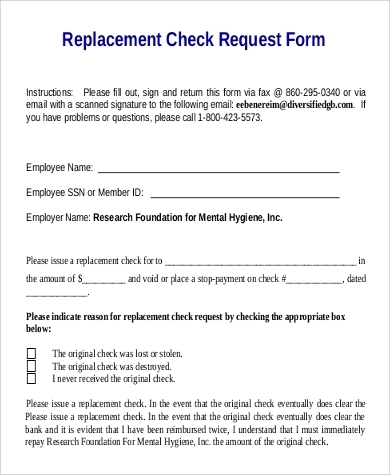 Since companies started using duplicate request forms, the number of instances where check fraud or lost checks has been reduced. 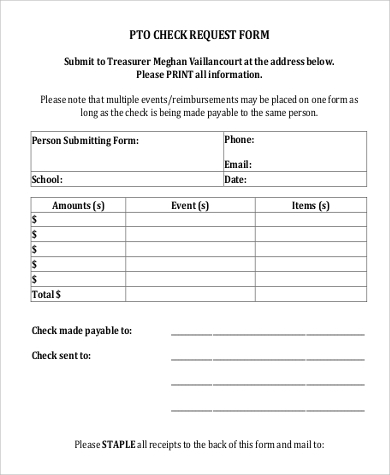 This type of form is used to monitor and check the expenses occurred during any and all PTO activities. 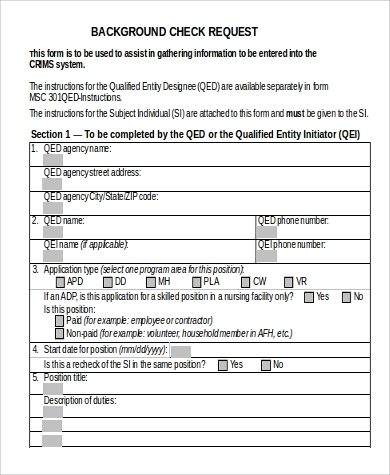 This form is needed for the refunding of expenses that the company has obligations to repay, be it a travel expense or medical expense. In terms of travel expenses, it requires a Travel Request Forms for proper reimbursement of expenses incurred during the travel. 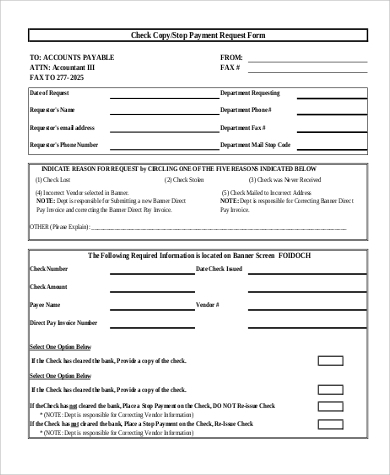 Is a type of form that allows you to request a renewal or replacement of your checkbooks, be it that there are no longer any usable checks in your checkbook or that is was stolen or lost. It is primarily used as a confirmation or verification that the expense has indeed been paid for or is reimbursed by the company. 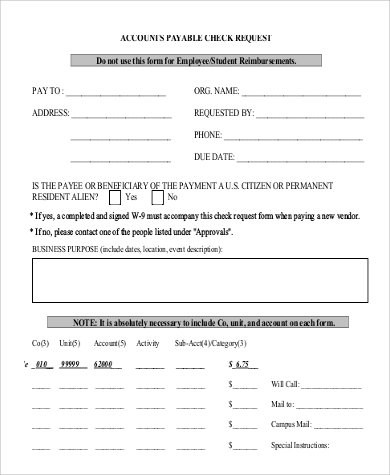 If you are ever planning on starting a nonprofit organization or maybe even start a foundation for helping others who are unable to help themselves, it is best to start with a Sample Donation Request Forms so as to have the proper paperwork when gathering donations to continue or aid your groups mission and to keep track of who assisted your group in their mission. 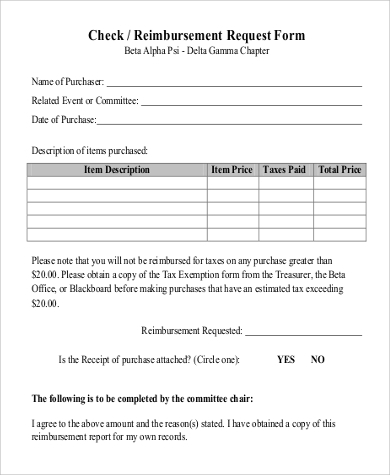 It will also keep track of how much the donations are in total so as to assure that all donations are being used appropriately to assist in the group’s goals and objectives. In today’s modern world, the need for proper filing and paperwork will always be needed so as to keep track of all transactions and businesses. Even as technology is ever advancing, there will always be a need to have a physical copy of a transaction for safety and security purposes, and so as to provide a guarantee that there will always be a record of transactions and events. 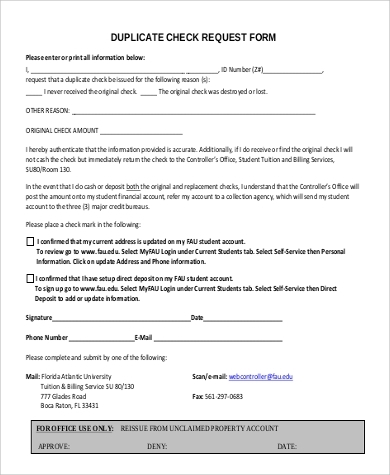 Our forms are ready for download and are free. They are available in PDF and Word Doc formats, which are lightweight in terms of file size and can easily be stored in devices. They can also be edited according to your specifications.